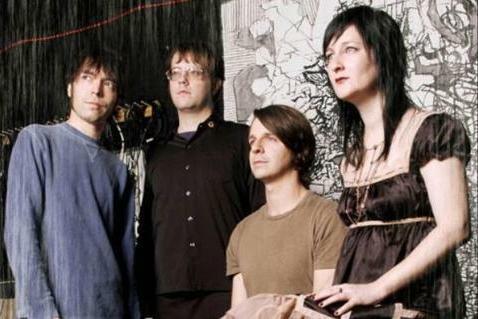 Austin’s Experimental Aircraft has been sculpting first wave nu-gaze from layers of sound for nearly two decades. The songwriting visions of Rachel Staggs and TJ O’Leary balance each other while swirling guitars, intricate rhythms, and subtly addictive melodies show themselves through sometimes passionate, sometimes gentle enclaves. Echoing harmonies and delicately placed sheets of noise turn seemingly simplistic post-rock into thoughtfully crafted stratospheres that can only be perceived from inside. The group is completing their long awaited fourth LP while continuously engaging new fans with their previous work.